Creating animated images using computer graphics today no longer demand the services of design studios. Thanks to a bunch of freebie software that’s very much downloadable on your personal computer, letting you unleash the innate creativity in you. Those unaware of computer animation as a concept, it is none other a digital successor of techniques like stop motion, creating an illusion of a lifelike animation. Fortunately, the basic tools here include desktop and highly functional software. Enough said, let’s uncover six of the coolest computer animation software, both 2D and 3D, easily downloadable on your Windows PC. 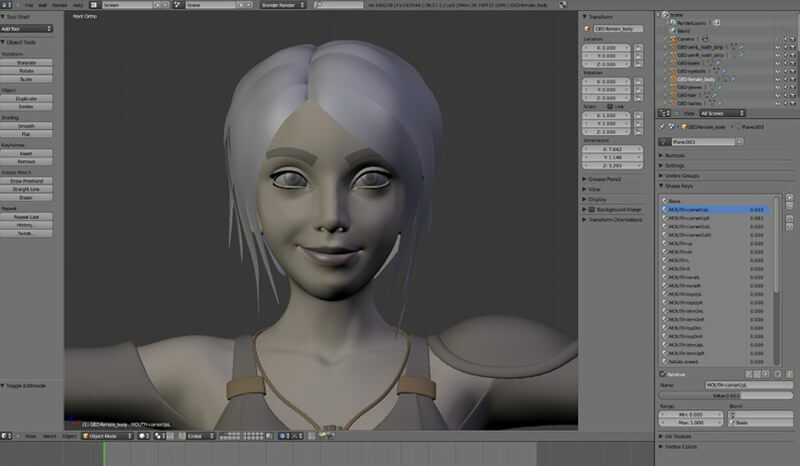 Putting together a captivating digital animation scene using Daz3D Studio is as easy as pie. Much like the 3D modeling tools, it allows users to pick from the model presets of animal, human, vehicle or an object, blend it with suitable accessories and play with the detailing to design a masterpiece. So if you are on the lookout for a program that lets you customise 3D figure then go for Daz3D Studio, tailor-made for people of every skill levels. 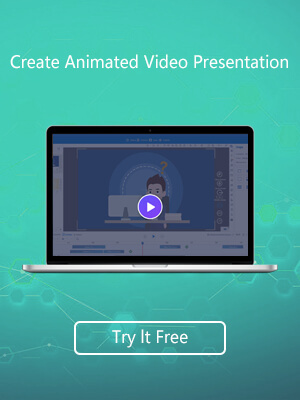 Nothing beats Animiz, well-known desktop animation software, which lets you inspire your target audience with captivating videos. 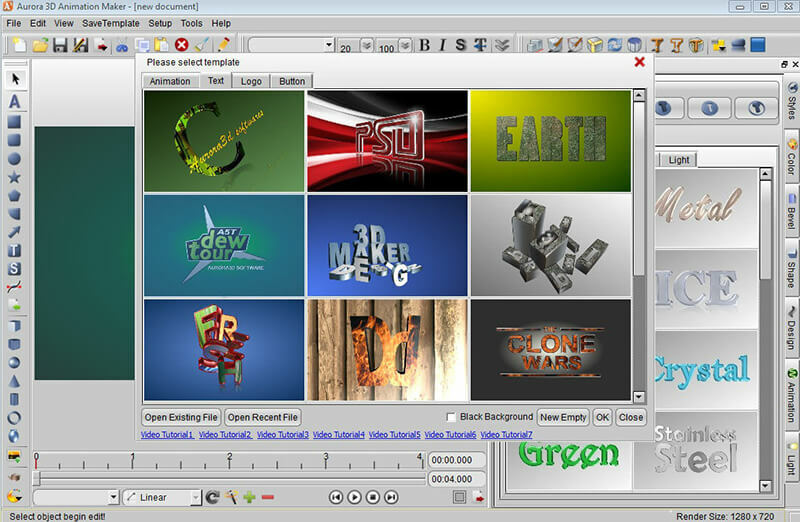 It showcases the best of animation effects, scene transitions, and hand-drawn effects. If you are into designing, then Animiz can be the best platform to start from, with its easy to use interface, intuitive drag and drop feature, infinite customisation and plenty such valuable tools. Imagine all of this without incurring any expense! Yes, this is how the freebie wins over the confidence of many. Nothing beats a 3D creation suite enriched with tools for modeling, motion tracking, rigging, simulation, advanced sculpting, 3D painting and video editing. For beginners, this is ideal software prompting real-time designs, without spending even a penny. 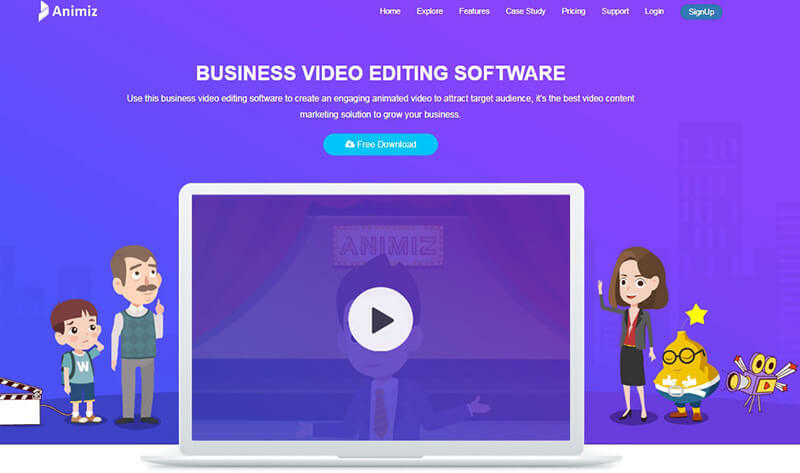 Today, its versatility has encouraged various users to come up with captivating short films, moving advertisements and attention-grabbing TV series. Credit goes to the open source platform. 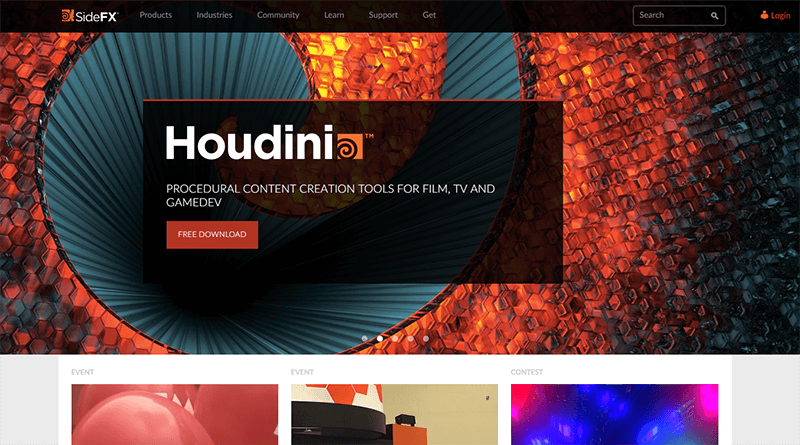 A free version of Houdini FX, the Houdini Apprentice is purely for learning purpose. Packed with rendering, character rigging, modeling, compositing and animation, it lets you create realistic simulations. So whether you are an artist, a student or one of those hobbyists, commence with your personal projects and in the process, develop your skill sets using this software. Since web design is not just limited to layouts and graphics, Aurora 3D Animation Maker lets you create eye-popping visuals, awesome logos and texts. With innumerable special animation effects, like the particle effect or the motions effects, it will gratify you with the resultant outcome. You are likely to have control over the speed of playback and length of animation as well. 2D animation formats also come under the umbrella of computer animation and this is where Plastic Animation Paper rules the list. 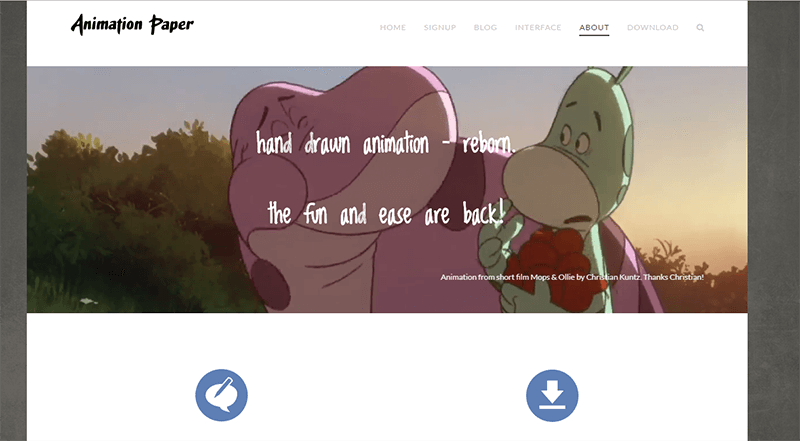 The package here is an unmatched collection of tools, helping users with hand-drawn animation right from their personal computers. So whether you work on a Windows PC or Mac OS, PAP is available free of cost for both a professional animator and a beginner. Now that you have at your disposal the list of industry favourites for the year 2018, the power of both 2D and 3D animation is in your hand. Used chiefly by animation studios and VFX experts, each of them promises you professional outcomes in the form of animated movies and arts. So no matter what you choose, stay assured to go up a learning curve without compromising the comfort of your home.